We have a life-time’s love of Dartmouth and a home here for many years. We suggest some ideas here and display photos to give you a taste of what we do. quote prices for what you would like and then we will work with you to make your day perfect. You are free to pick and choose the wedding details you want. 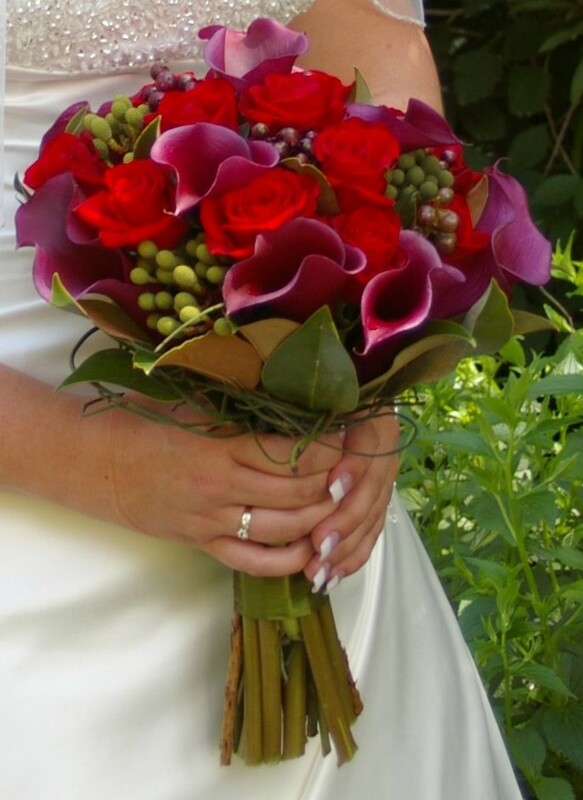 We are happy to work with a wide variety of styles and budgets. 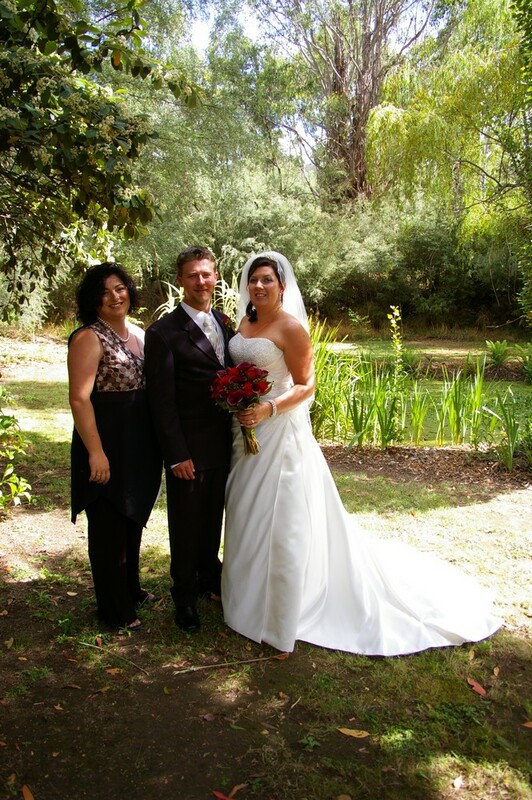 wedding anniversaries, renewal of wedding vows, birthdays or family reunions. The area is rich in nature with its local lookouts,lakes & streams. We operate our business using local venues, local produce and local suppliers. Very talented chefs create amazing wedding meals to suit all tastes. Vineyards in the region produce a huge range of high quality wines to complement any wedding reception. Aaron, I would highly recommend a wedding Dartmouth. Our wedding was the most amazing day of my life, but that wasn’t even the best part. The whole experience was perfect. I honestly can’t thank you enough. from my initial enquiry through to the day we left for Thailand you couldn’t have been more helpful. 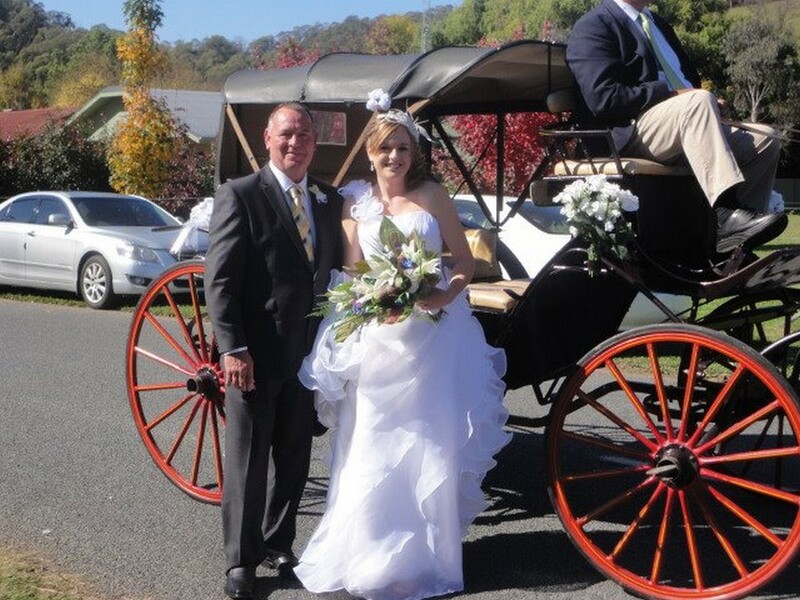 You basically single handedly organized my entire wedding from the church, to flowers, transport, photo locations, food and hire of the Mitta hall….. The list goes on. 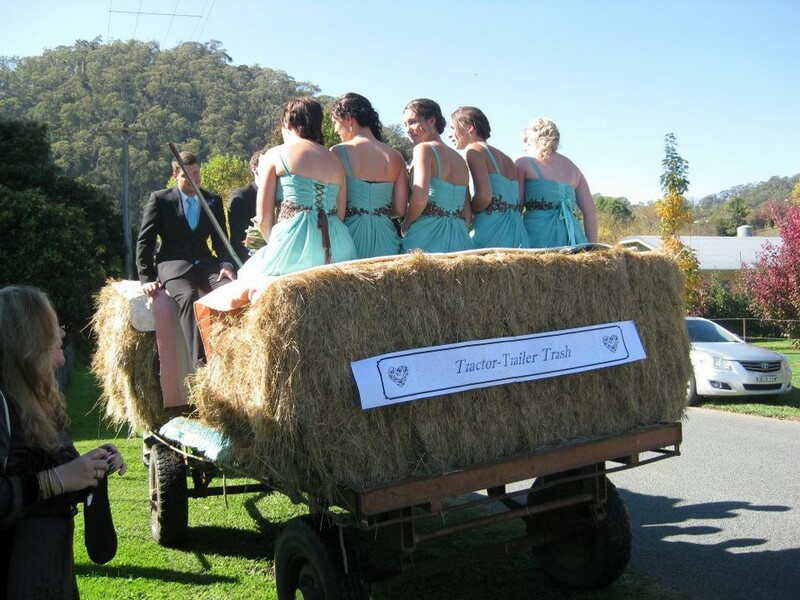 You and all the people of Mitta and Dartmouth as well as your amazing staff, made our wedding the best day ever! Thank you so much! Our wedding at Dartmouth was everything we wanted and more highly recommend Aaron and staff to make your day amazing, we will never forget our day it was awesome. The Wedding I went to last weekend was fantastic. The food was wonderful, everyone was really impressed with the pub, motel and the wonderful staff that looked after them all weekend. I will be recommending you highly to all my friends and family.